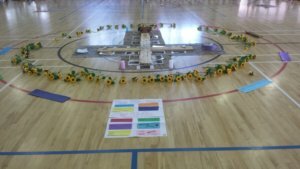 “Earlier this year I worked closely with the key staff of San Sisto Girls Catholic College to design a very special day for their Year 10 cohort. The program focussed on the transition from girl to woman and both guided the girls and celebrated their change. 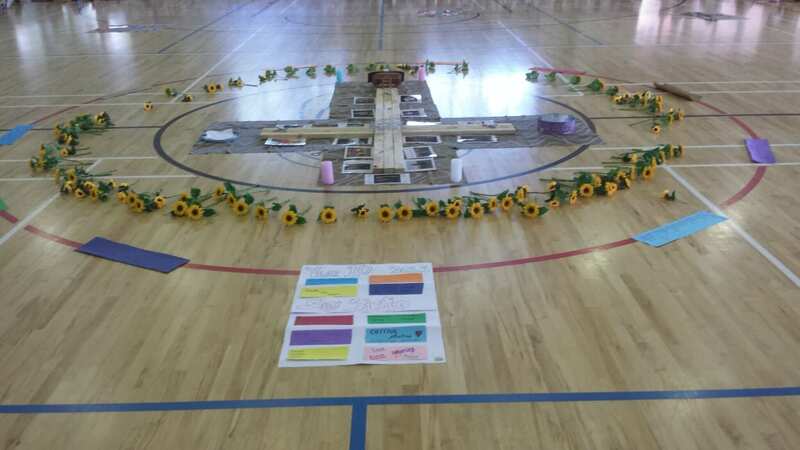 It was a special day for me, too.” Donna Power from Experience Wellbeing re planning and facilitating a Girls Catholic Year 10 Retreat Day in Brisbane.